Other: Melisa Sozen started her acting career when she was 14 years old with her role in a musical named Hurmuz With Seven Husbands (Yedi Kocali Hurmuz). She made her debut with her role in Turkish Movie Wish Me Luck (Bana Sans Dile). 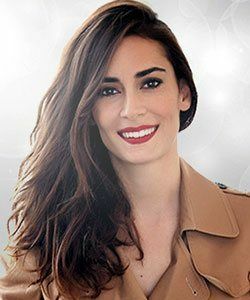 She became popular with her role in popular Turkish drama The Rose and The Thorn (Cemberimde Gul Oya). Melisa Sozen also presented The Woman Who Saves The World (Dunyayi Kurtaran Kadin) in 2008 which was an informative TV program about environment at TV channel NTV.